Challenged to find Canadian workers for farm employment, farmers turn to temporary foreign workers to fill jobs. Labour market information put out by the Canadian Agricultural Human Resources Councilshows that 26,400 jobs went unfilled in Canada’s agriculture sector in 2014. That number is expected to grow to 114,000 workers by 2025. The Government of Canada’s Temporary Foreign Worker Program offers two primary streams to help agriculture employ temporary foreign workers when they are unable to find Canadians to fill the positions. The first is the Seasonal Agriculture Worker Program and the second is the Agricultural Stream. 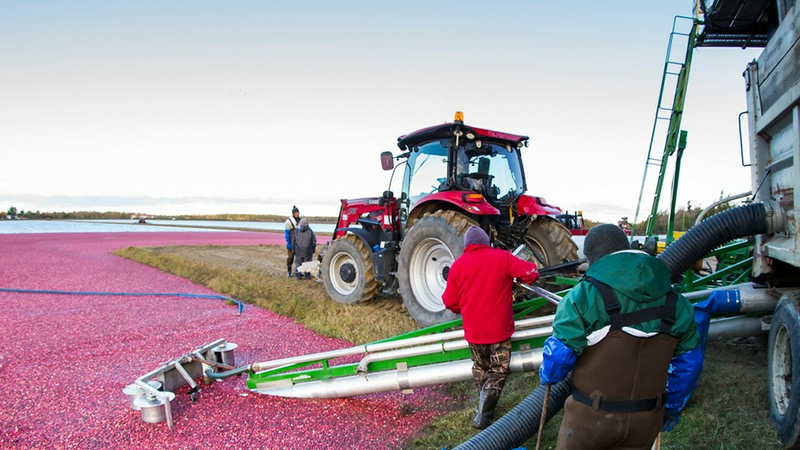 Producers can also hire young workers, generally agricultural students, through the International Experience Canada initiative, formerly the Canadian Working Holiday Program. Connery’s Riverdale Farms in Manitoba has employed international workers for approximately 40 years. The family-operated business grows vegetables and strawberries. They hire over 50 temporary foreign workers from Mexico and Jamaica beginning in early spring until mid to late October, although a few stay into December to help with cleanup. Owner Beth Connery says since the farm grows fresh vegetables that need to be hand-cut, the labour needs are high. “Eight months is the maximum time they can be here,” Connery explained. Over the four decades the farm has employed temporary foreign workers, it has gone through several of the government programs, including the Seasonal Agriculture Worker Program￼. Connery says the language barrier can sometimes be an issue. And, contrary to public perception, it’s not less expensive to employ temporary foreign workers. “Research shows that to hire a temporary foreign worker can cost a farmer between $8,000 to $12,000 per worker to cover the costs of the flights, transportation, accommodation, workers compensation and other employer requirements of the program,” says CAHRC’s stakeholder engagement specialist, Janet Krayden. Access can also be an issue. “Producers need to plan ahead because the application process can take over six months,” says Krayden. Application rules are strict for TFWP and new rules added in the last few years, including a new compliance regime for audits and inspections that can include unannounced inspections. On-farm job vacancies are high and temporary foreign workers can help fill those positions. The application process is extensive and there are additional costs involved for the farmer, but having a steady work crew is worth it for many producers. There are programs available to help producers through the process.